Diagnose problems in your VW/Audi made since 1996 by connecting a Ross-Tech VCDS program and computer to your OBD port. No more paying a mechanic $200 to tell you what your “check engine” light wants you to know. You’ll save more by making the right repair. A chart and online forum help diagnose readings. 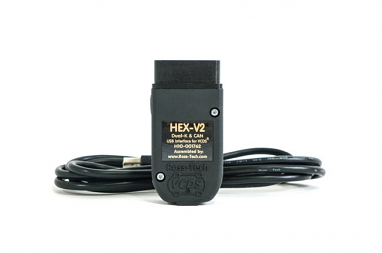 Versions of VCDS with HEX-V2 allow you to connect to as many as three or 10 vehicles. 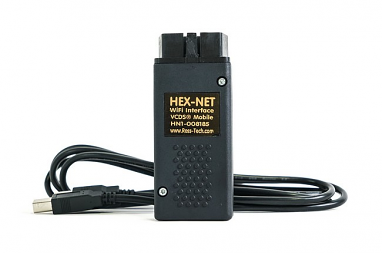 VCDS with HEX-NET Enthusiast – WiFi and USB Interface lets you connect your laptop or smartphone with the loaded software to the HEX-NET tool by cable or wirelessly. You can also clear fault codes. Advanced functions include soft coding. A professional version for unlimited connections also is available.